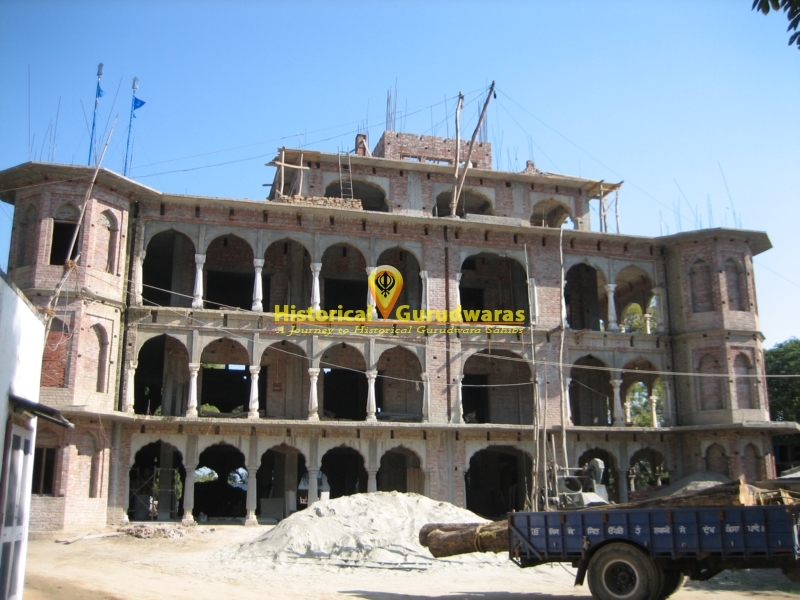 GURUDWARA SHRI SHAHIDI BAGH SAHIB is situated in the Anandpur Sahib of Distt Ropar. 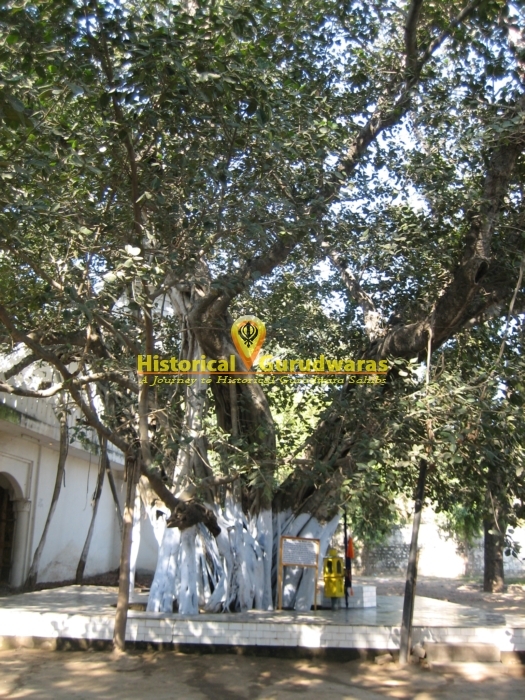 This Oak Tree is of SHRI GURU GOBIND SINGH JI\"s period. 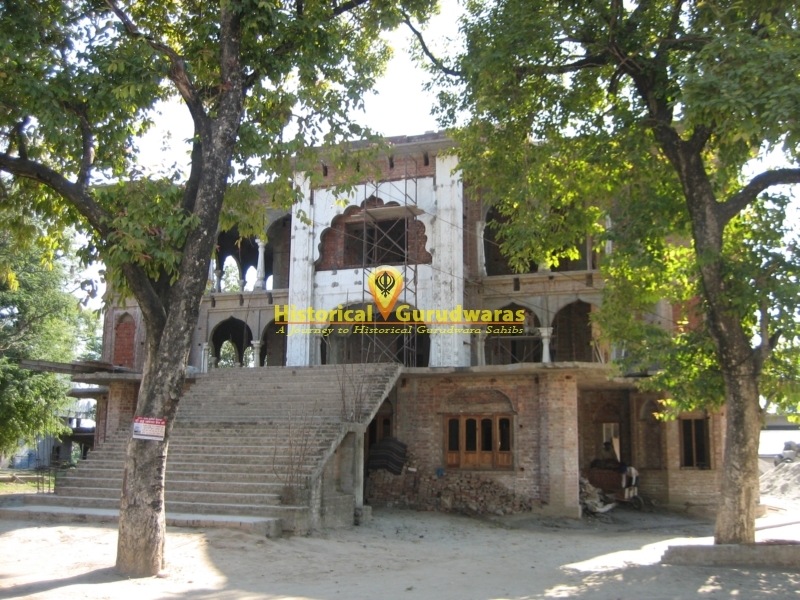 When this tree dry out, congregation(Sangat) requested GURU SAHIB to turn it green again. 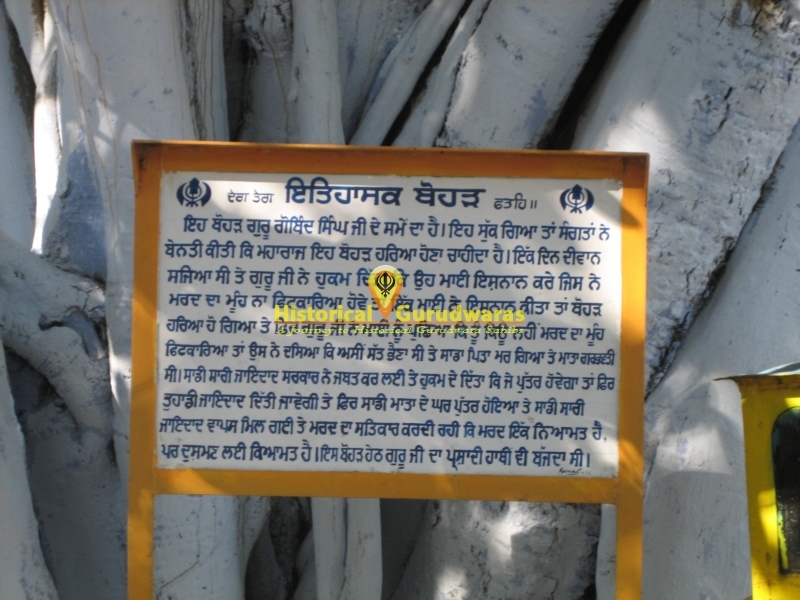 One day in court(Diwan) GURU SAHIB said that a lady who never scolded a man take bath then the tree would turn green. A lady went for bath and oak turned green. Then GURU JI asked the lady that why she never scolded the man. She narrated her story that she were seven sisters and their father had died and mother was pregnant. Their whole property was seized by government(local authorities) and ordered that if her mother would have a son then they get their property back. By God\"s grace, her other gave birth to a male infant and they got back their property. From than, she gave respect to man as man is a blessing and is disastrous for enemies. 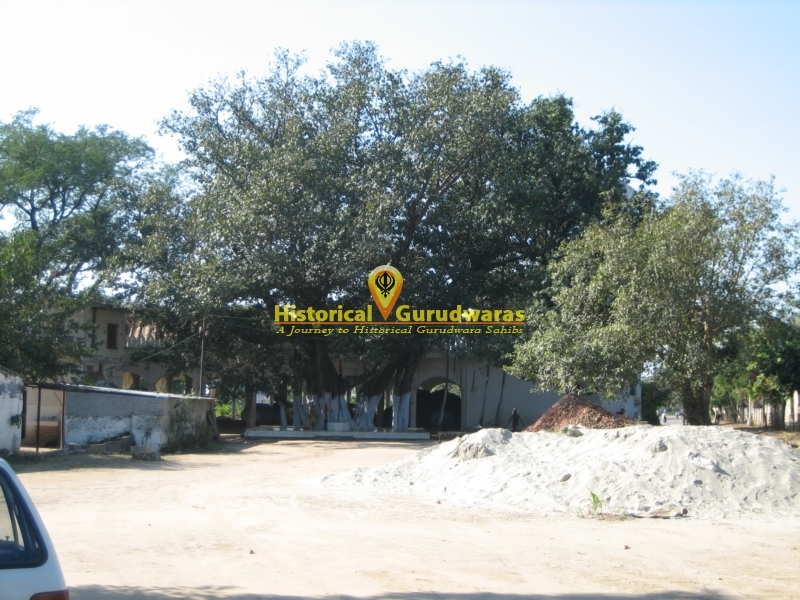 GURU SAHIB\"s Elephant, Parshadi was tied with the same oak tree.